Create & Celebrate! 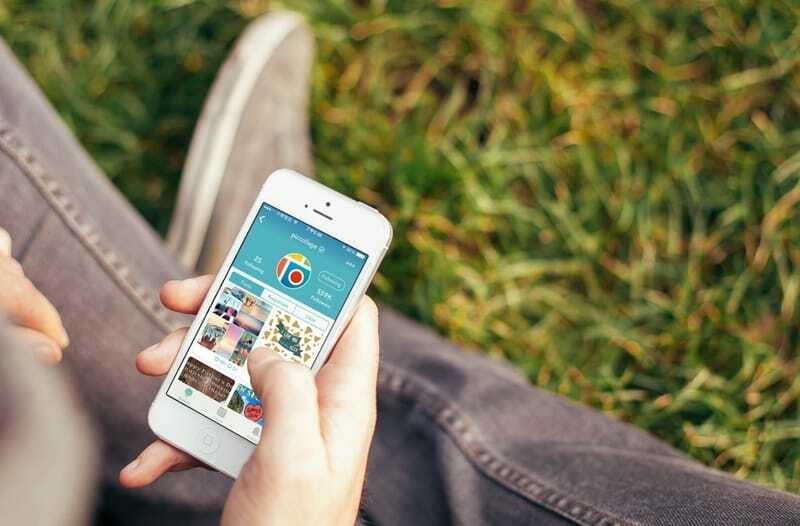 PicCollage is a top photo app for iOS and Android with over 200 million downloads. Intuitive tools let you quickly edit images, grids, text, stickers, GIFs, and videos — then easily share with friends and followers. 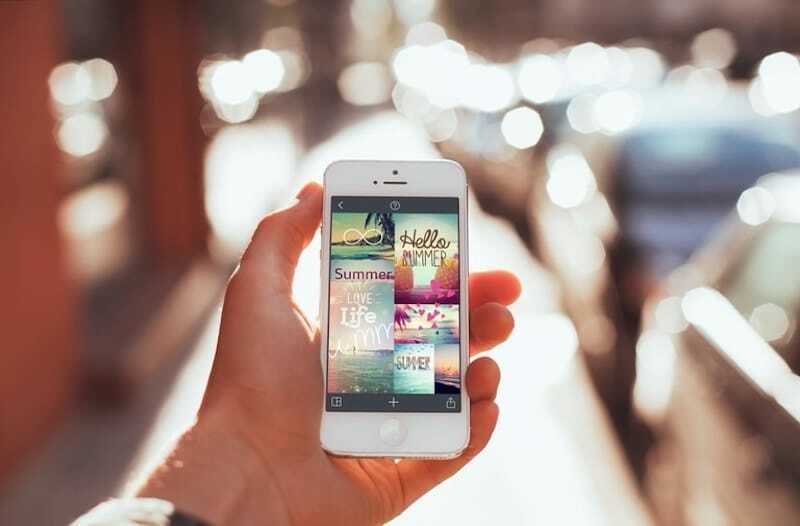 We are building a community of millions of people who create, remix, and share moments from their life in fun and novel ways. PicCollage brings photos and people together. Do you like challenging problems, creative ideas, cool offices, and talented teammates? Are you inventive, proactive, and always learning? Do you want to make the world more meaningful and magical? Join us in our journey to combine friendly design and magical technology to help people celebrate the moments and relationships that matter to them. 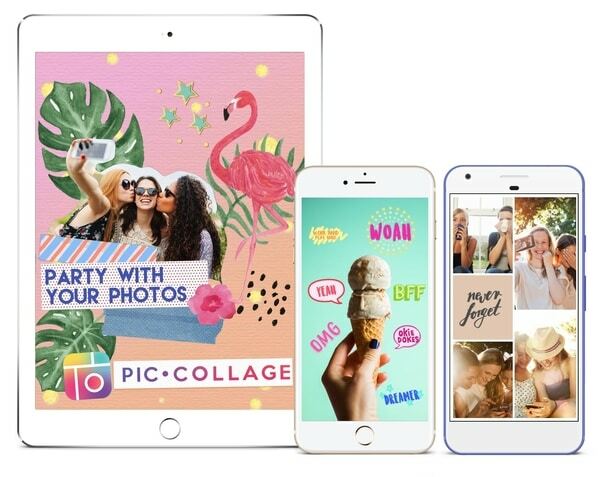 Work together with us to build apps (such as PicCollage) that make photos and videos more fun and meaningful for hundreds of millions of people around the world. 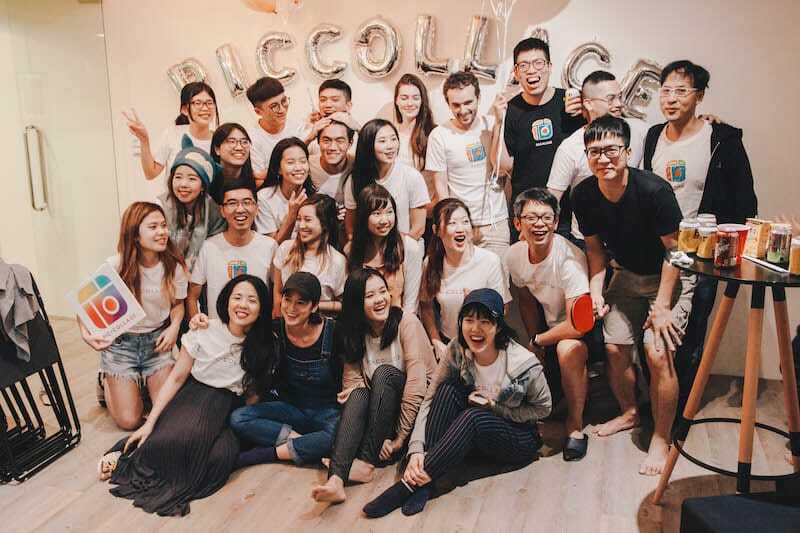 We are based in San Francisco and Taipei, and are backed by prominent investors such as Floodgate Fund, Freestyle Capital, Quest Venture Partners, and 500 Startups. We work with many top brands and companies to bring innovative, visual experiences to our growing user base of young females in the US, UK, Japan, and around the world. 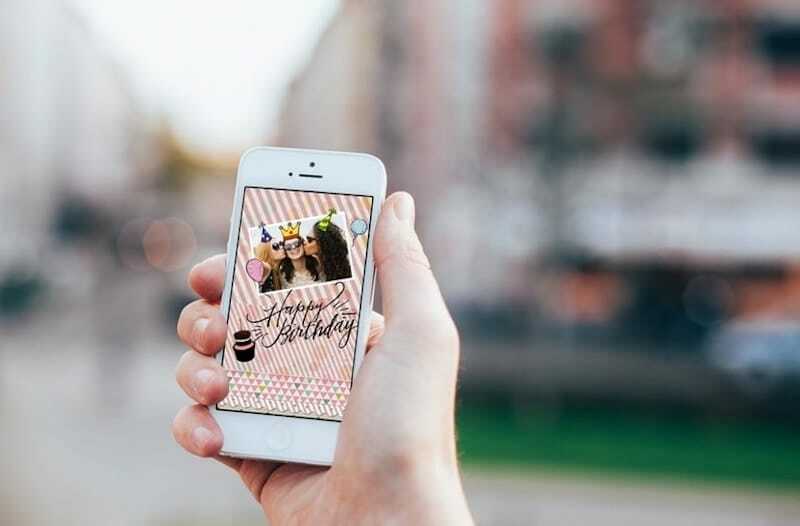 For example, we have launched exclusive sticker packs and contests to allow users to create branded content and share with their friends and followers. Please contact us to discuss opportunities to bring your brand to life within PicCollage.